Robot wars at the 7th FIRST® Tech Challenge Hudson Valley Championship Tournament! 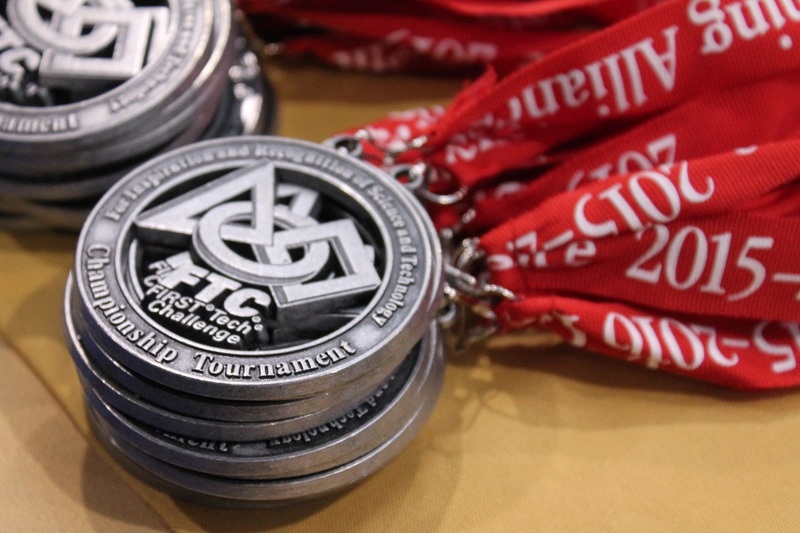 Just under 300 accomplished young robot engineers descended on the Pleasantville campus on Sunday, February 21, to compete in the seventh annual FIRST® Tech Challenge Hudson Valley Championship Tournament! 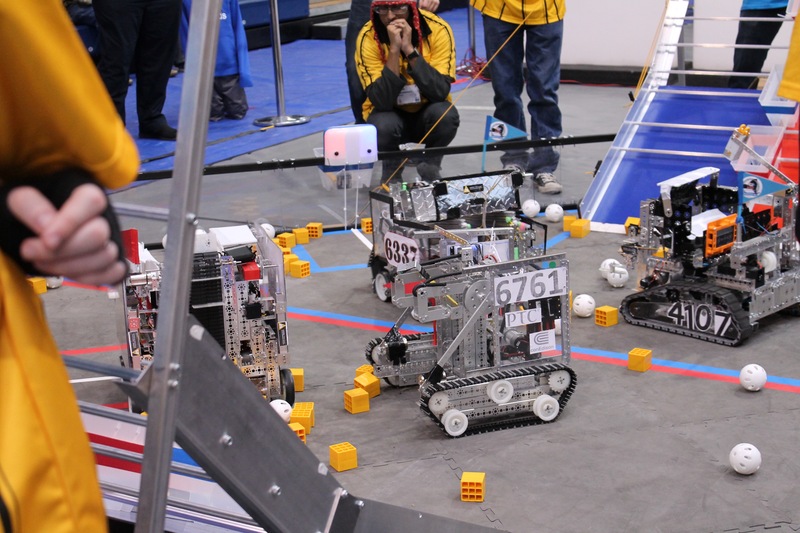 The competitors were part of 28 high school robotics teams hailing from all over the tri-state area who had already met with success at regional qualifying tournaments. With them, robots they designed, built, and programmed came to battle it out for first place. This year’s challenge was to design robots built to avoid or pick up “debris,” navigate to lighted “rescue beacons,” and climb a five-foot “mountain.” Winners would advance to the FIRST Tech Challenge World Championship in the spring. FIRST is an international, K-12 not-for-profit organization founded to inspire young people’s interest and participation in science and technology. Participants are also eligible to apply for exclusive college scholarship opportunities totaling $25 million. Pace University has been a regional partner with FIRST since 2003, running competitions and team workshops that have served well over 6,000 middle- and high-school students. We’d like to thank our Seidenberg student volunteers: Ethan Garrison, Sep DiMeglio, Zakiya Sims, Arize Lee, Diego Reyes-Rojas, Norissa Lamaute, Jordan Adelman, Carlo Clarke, David Bernstein and Joel Thomas. A big thanks also to our staff and faculty who helped make the day possible: Belle Krupchek, Ava Posner, Andreea Cotoranu, Jean Coppola, Julie Gauthier, Larry Perlstein and Bernice Houle. As if that wasn’t enough, several alumni also lent a hand! Thank you Joe Acampora, John Checco, Rocco Donofrio, Steve Grosmark, Marc Kearney, Alex Quick and Paat Sinsuwan. 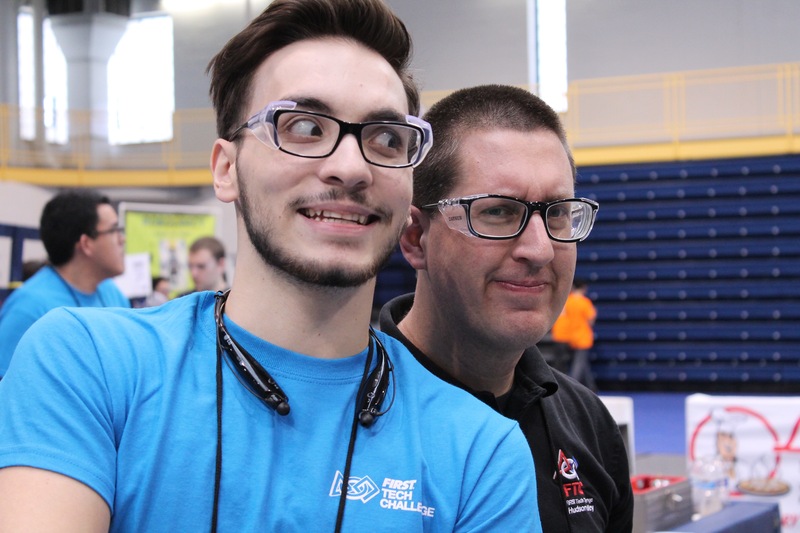 This event wouldn’t be possible if it wasn’t for the efforts of Dr. Rick Kline, our robotics champ. A hearty thank you and congratulations to Dr. Kline!